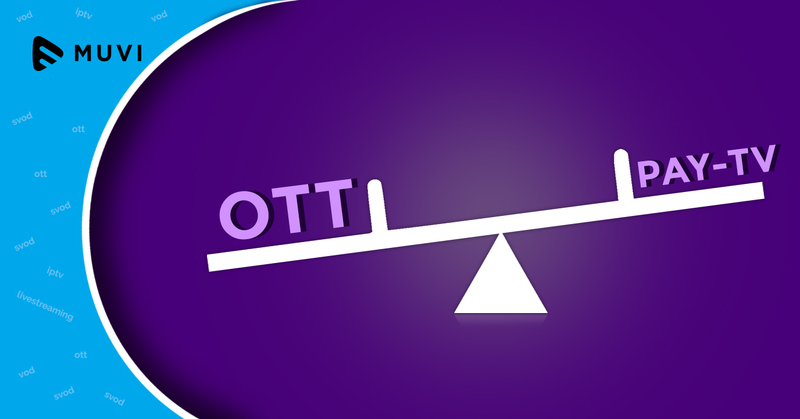 OTT is at boom and internet TV has replaced the traditional means. A lot has changed in terms of how people watch TV today. Having seen a huge shift in viewers’ behavior in recent times, it has become essential to offer an out-of-the-box viewing experience in order to keep them intact. I’m sure you’ve built a great video library and are offering a great mix of different models for your audience to enjoy their favorite content on-demand….But wait! What if I tell you there is something more you can do to keep them engaged on your platform.. Why not consider launching your own LIVE OTT TV Channel, and make your OTT platform run exactly like a linear TV network… ! Wouldn’t it be amazing if you can be the owner of an entire TV Network having multiple channels from Movies and TV show to Sports and Entertainment, running 24×7, repurposing and recycling the same on-demand content you have in your library, thus not causing you a dime in increased content acquisition expenses? I’m sure your viewer’s are not going anywhere else if they have the simplicity of watching all their favorite TV shows, handpicked and scheduled for every lazy day they walk in, along with a myriad of interesting on-demand videos to binge-in. They are simply going to love their favorite Live Sports scheduled in one channel and Popular Music videos in another. And what’s best than creating a live TV channel of a popular series that you know people would love to jump in to watch anytime, anywhere on their favorite OTT platform. People today only watch the content they’re able to find easily and switch-out in search of something interesting to a new platform? Why not target that impatient segment with the concept of a scheduled TV channel offering programmed content? 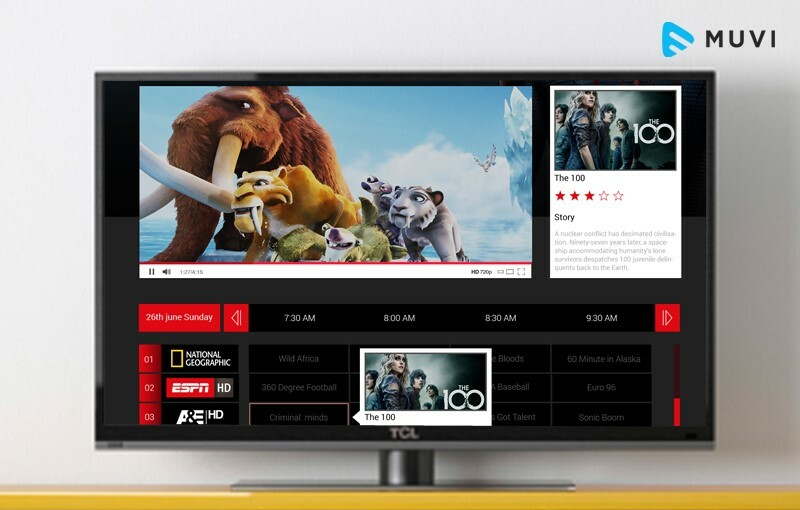 An OTT TV that plays their favorite programming 24×7 and even tells them what’s up the next week and if you have a hit such as Breaking Bad featuring on your platform. Wouldn’t it be interesting to entice your subscribers with a promo of an upcoming series you’re going to host exclusively on your platform? Damn they aren’t going anywhere else for sure. Yes, Muvi Playout is that new Muvi feature that lets you create your scheduled live OTT TV channel using an easy to use scheduler and opens up one more stream of engagement for your audience. The feature lets you create an easy schedule of all your on-demand videos and make your OTT platform run exactly like a linear TV Network. So you can now draw in and appeal to those traditional TV lovers who are still in a fantasy of their favorite TV shows playing automatically, without them having find anything. The feature comes with easy drag and drop functionality along with an ability to choose your own theme and templates that fit perfectly into any screen and any platform specification. Muvi Playout also creates an automated TV guide by default for your viewers so they always know what’s playing and what’s in the card next. Isn’t it something you’ve always been waiting to add to your video platform? Muvi Playout comes with a slick and easy interface that makes creating and scheduling of your live OTT TV a fun task. The feature has a 24×7 scheduler and all you have to do with it is to select the video you want to schedule, choose the time slot and click Hit. Simple! Your live OTT TV channel is scheduled for as many days you want and for as much a duration you chose, until you hit the button to stop it. You can even play the videos on loop or repeat every day at a particular time and eliminate the worry of changing your programming every set duration. Muvi Playout even allows you to choose different time zones within the scheduler and create different channels for different time zones and different audience preferences. 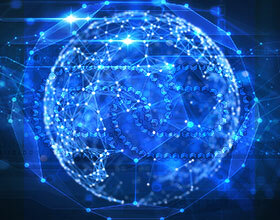 Matching preferences of different audiences in different geographies becomes easy this way. Adding, Editing, Deleting and managing your live TV channels is also super easy with Muvi Playout. How it can be the best thing for your video streaming business today? Admit it, your audience is lazy; and all they want is to eat it all in one plate. And dealing with ever changing audiences’ preferences, it is even more essential to keep your strategies dynamic so you don’t just miss out on anything. Researches have shown that those who consume entertainment videos online, switch frequently between different channels, and sometimes even among different platforms. They constantly want something to keep them engaged in for a longer run. And this, is what Netflix has understood. The platform has awesome shows to keep their viewers’ intact and it leaves no space playing a great OTT TV as well as an on-demand eat-it-all platform. Thus, you having on-demand as well as a bouquet of live OTT TV Channels offered to cater to different needs of your different set of audience, is certainly going to take your business on the peak of video streaming advantage. Be it Sports or Music, Movies, Documentaries, News & Affairs, Health, Fitness, or anything you name it, you can now schedule your videos categorized into different sections (Coz 1 is so boring and we won’t limit you on the number of channels you can launch) instantly, using Muvi Playout without any worries. Muvi Playout allows you to create and run multiple OTT TV Channels and have your own OTT TV Network, allowing you to take a stab at being the next Rupert Murdoch of the OTT Industry! Read more about Muvi Playout and its offerings on our Features Page..
Sign Up today for a 14 days FREE trial and grab the opportunity now! !